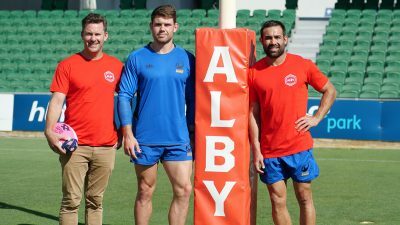 The Western Force is proud to announce their partnership with Gage Roads Brewing’s ALBY lager in 2019. 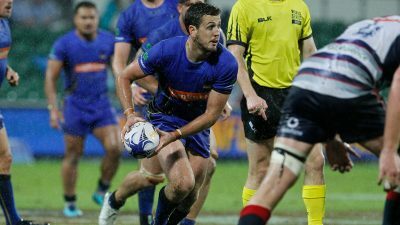 Leading into his second year as captain of the Western Force, Ian Prior, is looking forward to launching the 2019 Global Rapid Rugby season this Friday night against Robbie Dean’s World XV team. 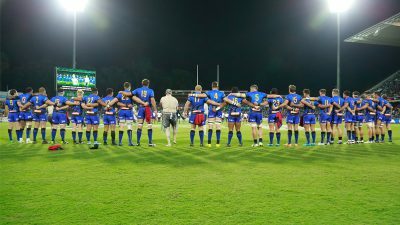 The Western Force are back at HBF Park for the blockbuster season opener of the 2019 Rapid Rugby Showcase this Friday night! 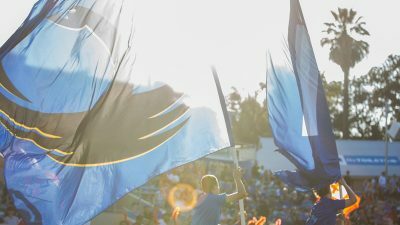 Force head coach Tim Sampson has announced his squad for the 2019 Rapid Rugby Showcase opener against the World XV this Friday night. ‘Honey Badger’ and Robbie Deans return! 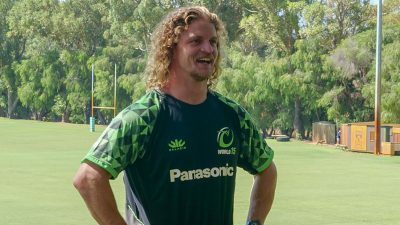 The “Honey Badger” returns to his old training ground with World XV Coach Robbie Deans. 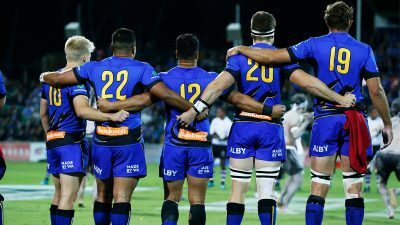 The Western Force has today finalised a five-man leadership group for 2019 headed for the second consecutive year by captain Ian Prior.